The wiring for any device must accommodate its current requirements. Welders draw large amounts of current and require substantial wiring. Table 310-16 of the National Electric Code specifies the wire sizes used for specific current draws. 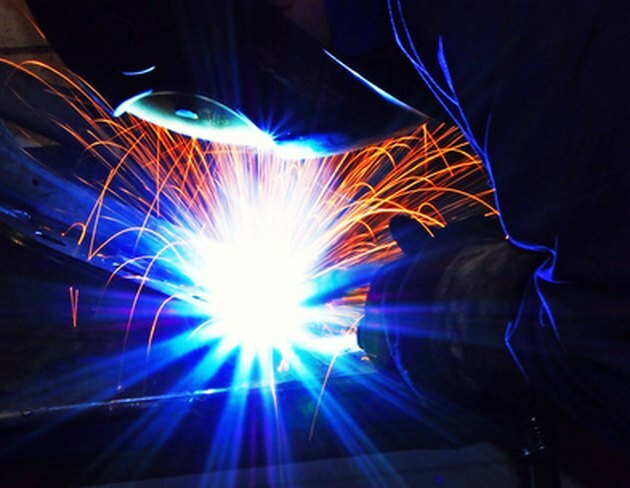 Welding machines draw large amounts of current, requiring adequate wiring. Different conductor sizes with insulation support different amounts of current. For example, 8-gauge wire will handle up to 40 amps of current, while 50 amps will require 6-gauge wire. Circuit breaker sizes are determined by the amount of current the devices they service require. For example, a device that requires 27 amps would use a 30-amp circuit breaker. The wire gauge used to wire a circuit must also accommodate the current allowed by a circuit breaker. A circuit with a 20-amp circuit breaker needs 12-gauge wire at a minimum. It's always best to size welder circuits and wiring based on the input current requirements of the welder. For example, 240-volt, 40- to 50-input amp welders will require a 50-amp circuit breaker and 6-gauge wiring. Welders operating at 30 to 40 input amps require a 40-amp breaker and 8-gauge wire. Small welders operating below 30 input amps can use 10-gauge wire with a 30-amp circuit breaker. 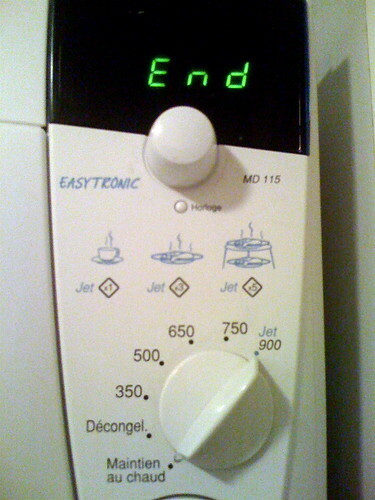 Can a Refrigerator and Microwave Be on the Same Circuit?